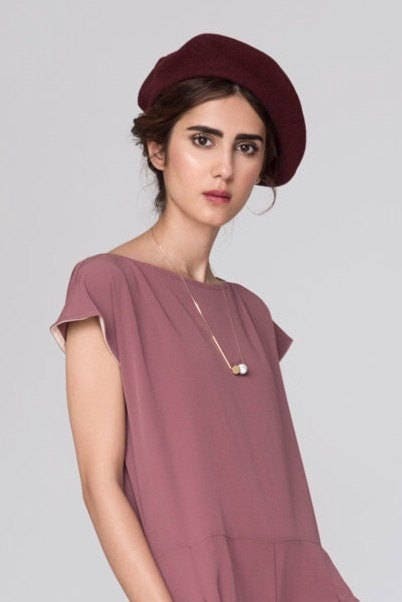 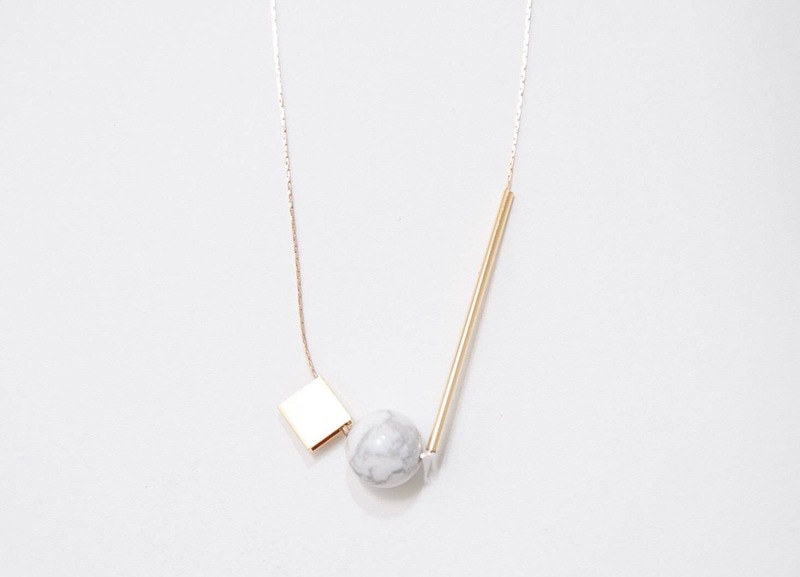 Minimal everyday necklace made of delicate gold chain and geometric 18K gold plated beads, surrounded by a marble stone bead. 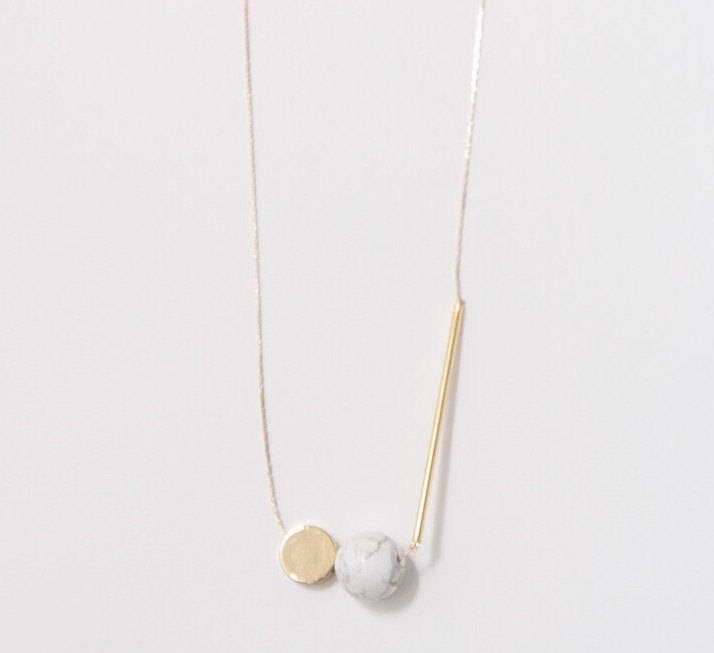 Delicate and fun, the perfect everyday necklace. 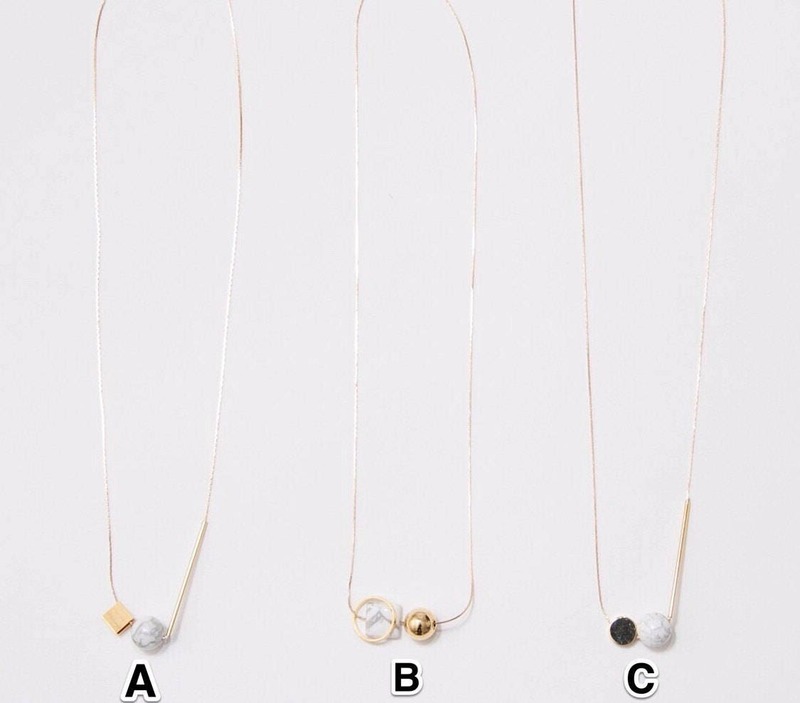 Make your choice between A - B - C style (see fourth photo).